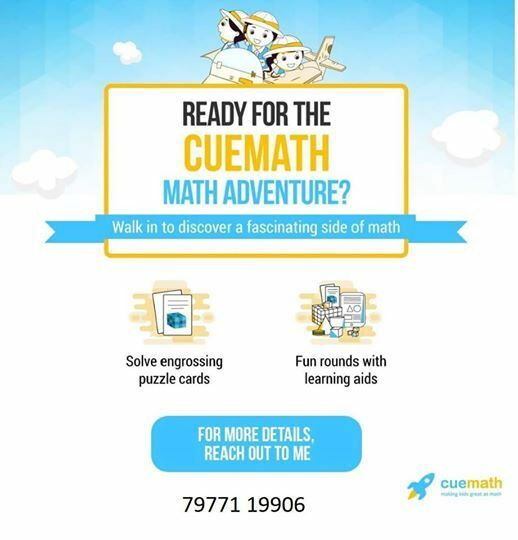 Playing math games strengthens connections brain cells which improves mental thinking and mental speed. 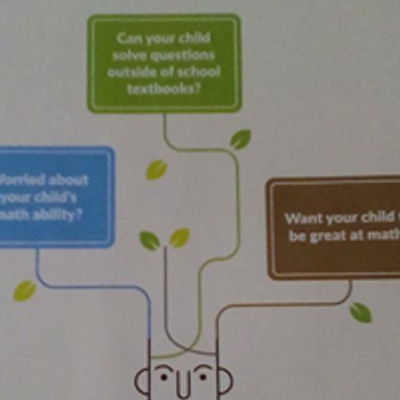 Participate in this engaging activity that will help your child practice math in a fun way! 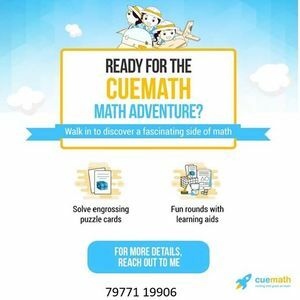 A Math Program designed to provide a holistic learning approach which stresses on learning by relating than repetition,aimed at kids from KG to 8th.